Rescue efforts already helped re-home over 600 dogs! Successful adoptions come with a lot of expenses including: vet bills, housing, food, transportation, and more. It costs $3000 Euros a month to maintain the shelter in Germany. Please do not contact www.kangal.ca as we do not sell puppies! Looking to rescue a kangal dog. Can you please direct to a person or a website I can talk to. I found a website but the language is in latin and am located in U.S.A.
Hi, I wondered if you found a beautiful rescue Anatolian/Kangal dog? i just saw your email from three years ago….We are looking for a temporary home for our gorgeous 6 year old 130 pound Anatolian, and there arent too many people looking for these breeds as they need lots of yard and no other pets, and they are not the typical breed….we are in Massachusetts and are looking for someone with a large yard and dont mind shedding dogs and who does not have small pets…He is nicknamed “the rug” as his breed is to lie around and protect the herd, a big love bug, loves humans, but loves to chase and go after little dogs…which is why he can not go to a home with little dogs..
Just found this website & saw your post. Sounds like it might be too late. We live in upstate NY. Buying a new home .we live in the United States.Looking to help our four legged friends.Love the breed .If an associate could please contact me with some information about an organization in the states.It would be greatly appreciated. Have a great day, and good bless. I am willing to provide a forever home to two kangal puppies that should not be more than 2 months old on arrival so they can grow with my kids. I shall provide the best of everything. I live in Abuja Nigeria. I will prefer a male and a female please. HI ALL LOOKING TO ADOPT A RESCUE AGAIN I HAVE A KANGAL/MALONOISE BEAUTIFUL RESCUE NAMED DEACON LOOKING TO ADOPT A PUREBRED KANGAL I LIVE JUST OUTSIDE OF BOSTON MASS ANYONE OUT HERE TELL ME WHERE I SHOULD BE LOOKING..? THANKS ALL! I would love to adopt a Kangal dog. 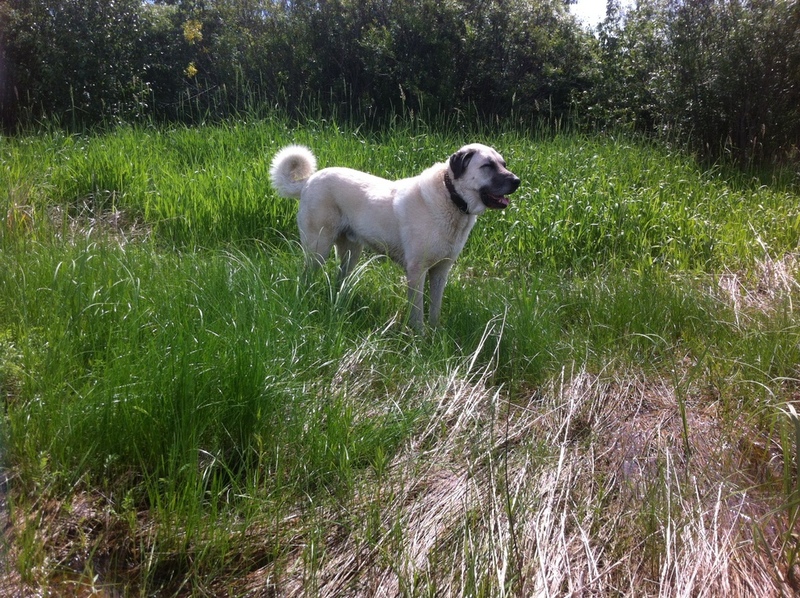 A close family friend recently adopted a 5 year old male Kangal and he is just an amazing animal. Exactly the kind of dog my family has been looking for. If there is any information or a specific place I should contact to adopt one these dogs please let me know! Thank you so much for your time and attention! 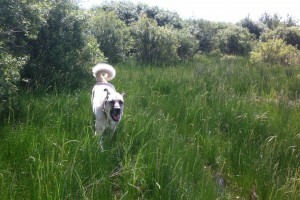 I’ve had a male kangal for four years now, and I am in love with the breed. If there is a female puppy to be rescued please let me know. Hey, this is my. Dream dog Kangal and I’m Really wish to have one of that dog, male, I’m in Philippine but I can’t buy that’s dog because of the price is high, can I buy one from you and send it to me here in Philippine , but I will pay you monthly because I’m not rich. I live in Delhi (India) I want to adopt a Kangal Dog because its one of my Dream to have one of that Male dog,but I can’t buy that’s dog because of the price is too high In India.